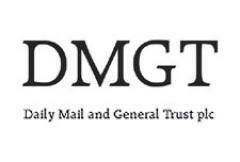 Daily Mail and General Trust plc is a British media conglomerate, one of the largest in Europe. In the UK, it has interests in national and regional newspapers, television & radio. The company has extensive activities based outside the UK, through DMG radio Australia, DMG World Media, DMG Information. reported revenue resulting from recent disposals. underlying increase in operating profit*. to improve the overall quality and growth prospects of the Group. outlook for the full year remains unchanged." This Interim Management Statement (`IMS') covers the first quarter of DMGT's financial year, the three month period to 30th December, 2012. It describes the Group's financial position and performance during the period, updated to the latest practicable date. productivity and efficiency linked to continued digitisation in that division. leaving us well positioned for 2013 and beyond." Ahead of the year end on 30th September, 2012, this statement provides an update on the Group's progress in the current year. 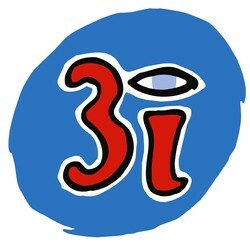 It covers the eleven month period to the end of August 2012 and includes comments on September, where appropriate.